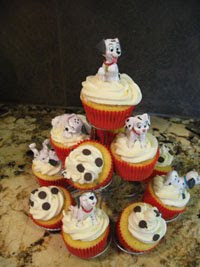 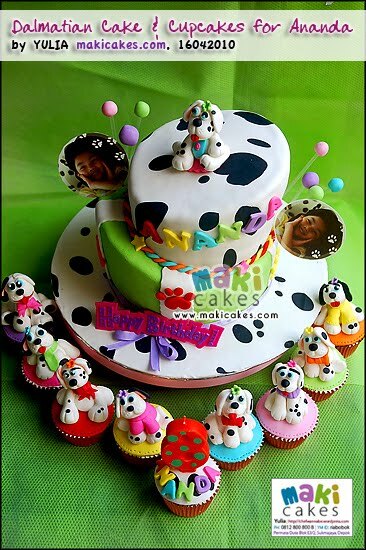 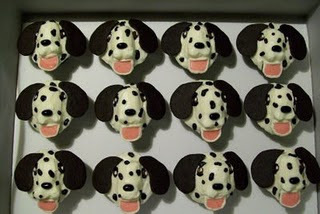 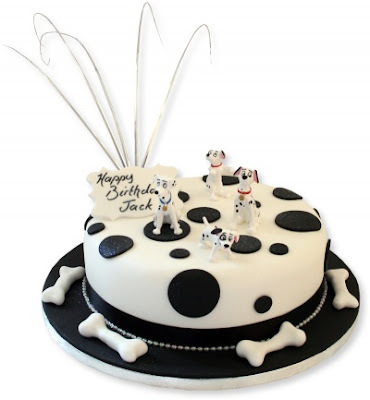 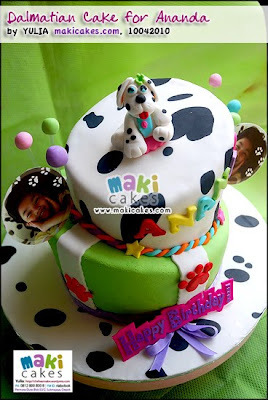 Dalmatian dog cakes for birthdays and weddings. This cake includes cake funny and unique, if you like it please you to make a cake like this or you make reference to create something better. 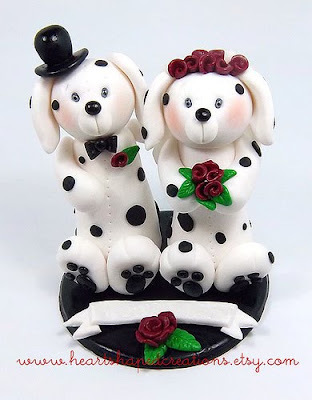 If you love animals this one "dog" would you want a dog to be decoration on a birthday cake or your wedding is not ..? 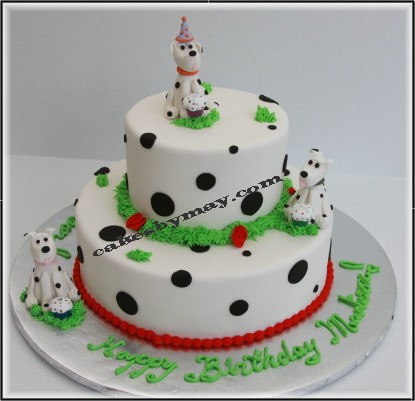 Make your party unique and funny.